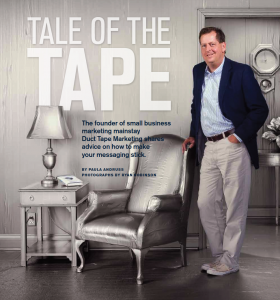 A lot of people ask me what Duct Tape Marketing is. Usually Duct Tape Marketing represents one of the various parts they’ve come into contact with. There’s this blog, a podcast, a newsletter, books, self-study courses, and a network of independent Duct Tape Marketing consultants around the globe. 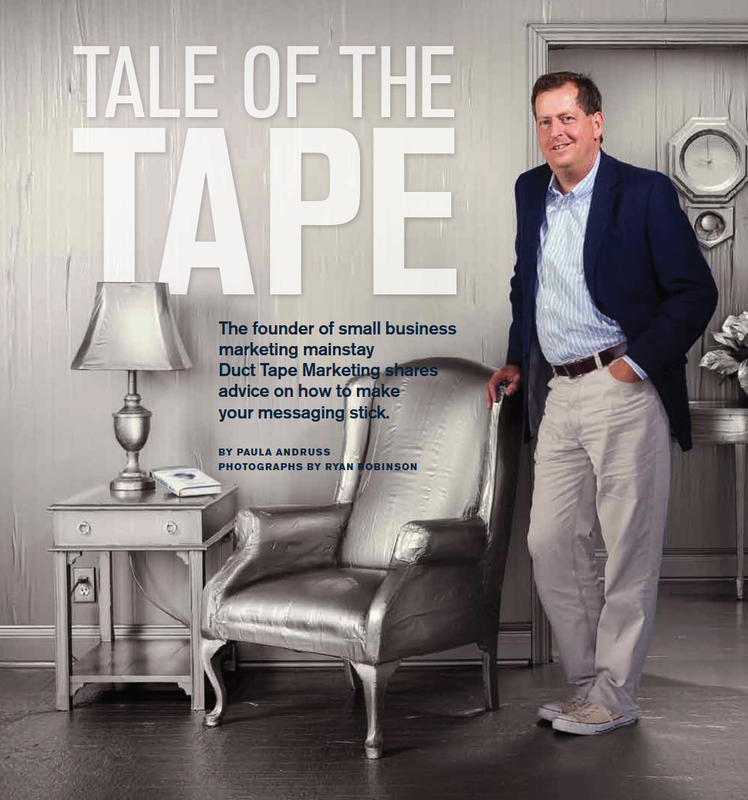 Even with all of those tangible representatives of Duct Tape Marketing, more than anything it’s an audacious idea that marketing for the small business can be simple, effective and affordable when practiced in a systematic fashion.